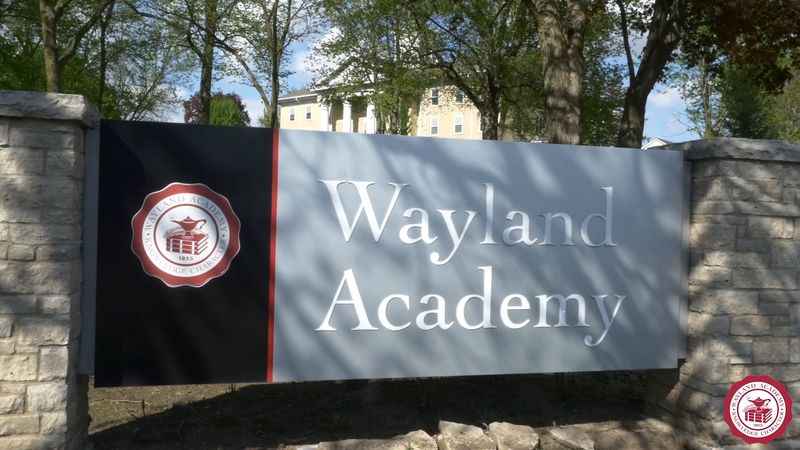 Thank you for your interest in Wayland Academy. We are excited to share information about our community with you and your family. Please complete the following form in order to receive information and communications about our school, the application process, and upcoming events.